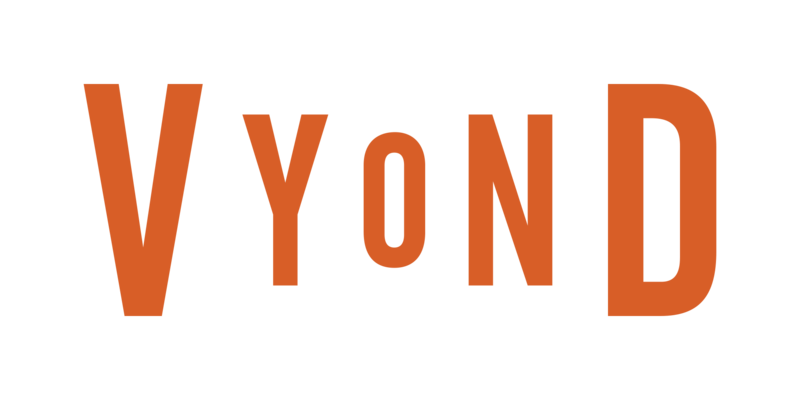 How do I use pre-loaded assets or images from Vyond? The video maker has an Asset Library that includes characters, props, text, and audio. 1) Click on each icon within the asset library to access its respective tray and drop assets into your scenes. 2) For example, click on the Props icon and a tray appears with library options. 3) Click on a prop to add it into the active scene. 4) Click on the prop in the scene to move and re-size it.